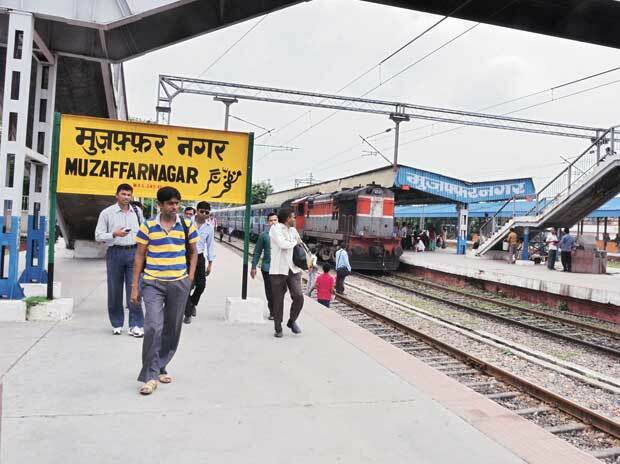 The Special Investigation Team probing the 2013 Muzaffarnagar riots is yet to get the permission of Uttar Pradesh government to prosecute the accused, which include several MLAs and MPs, in around 20 riots cases. According to sources in the Special Investigation Team (SIT), the state government has not responded to the investigative agency's request of initiating legal proceedings against the accused under IPC Section 153(A) (offence committed in place of worship) since the last five years. The SIT had sought permission from the state government to prosecute the accused for allegedly making hate speeches during the riots in about 20 cases, including the Kutba mass killing, they said. The police had registered cases against BJP MLA Umesh Malik, BJP MP Bhartendu Singh, Hindutva leader Sadhvi Prachi among others over their alleged role in the riots. It is alleged that the accused participated in a 'mahapanchayat' at Nagla Mandor and incited violence through their speeches during the riots. The communal clashes in Muzaffarnagar and adjoining areas in August and September 2013 had claimed more than 60 lives, while over 40,000 people were displaced.